All proceeds from this workshop will be donated to United for Puerto Rico to provide aid and support to those affected in Puerto Rico by the passage of Hurricane Irma and Hurricane María. 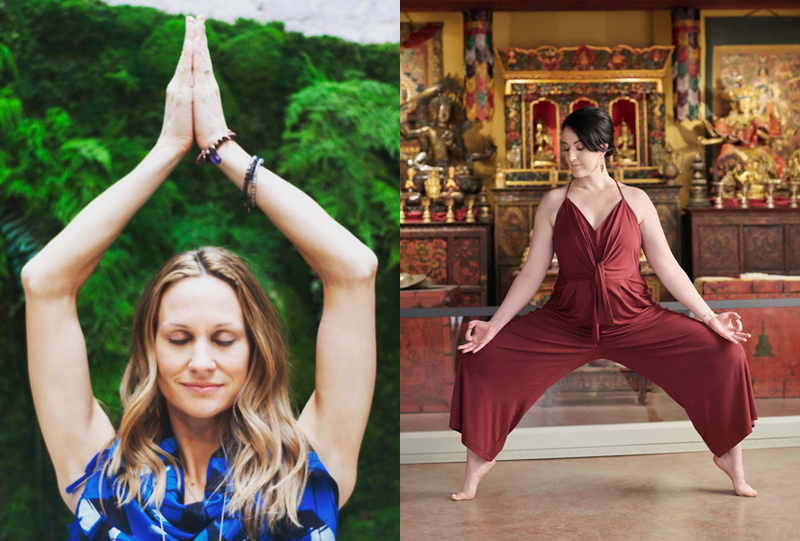 In this 2 hour preview to Sarah and Kristin’s 4th annual Women’s Retreat, we will utilize the practice of chanting, asana and meditation to help bring awareness to our emotional intelligence. And – through the process of feeling – create healing and freedom. 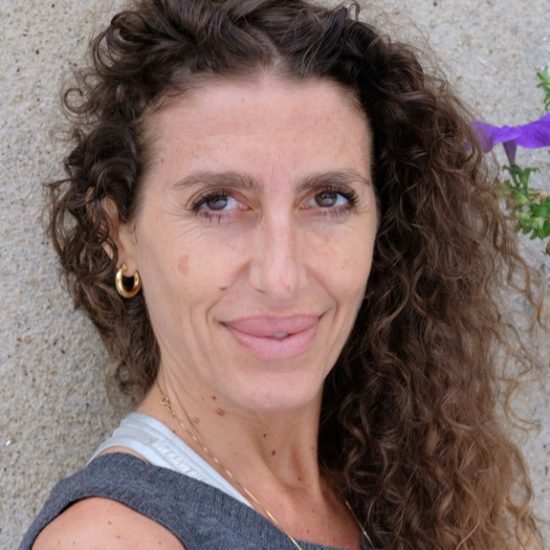 Bio: Sarah Finger is the co-founder of ISHTA Yoga, LLC and the private yoga teacher of Dr. Deepak Chopra. 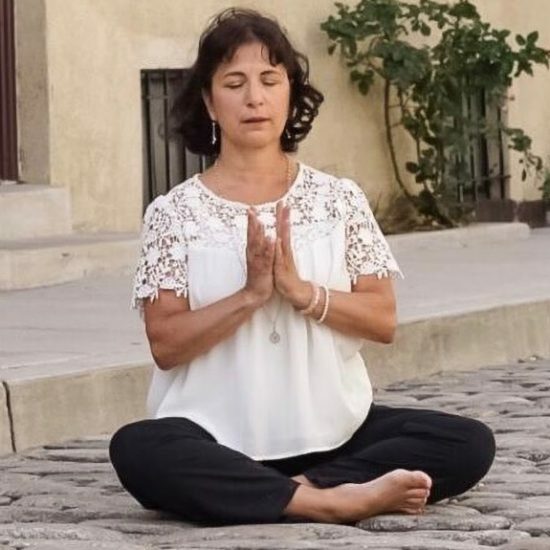 She teaches trainings, workshops, and retreats internationally with her husband, Yoga Master Alan Finger, and is a featured expert on Jiyo, a revolutionary new digital platform that brings health and wellness to online communities all over the world. 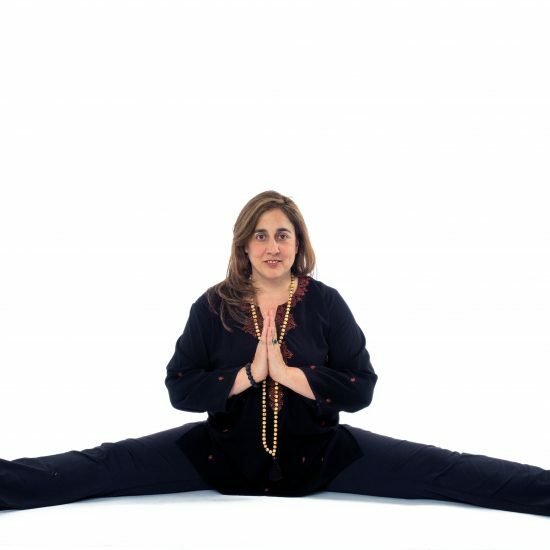 Sarah is on the Board of Directors for Exhale to Inhale, a non-profit organization that teaches yoga to survivors of domestic violence. Her daughter, Satya, inspires her every day to live a life based on love and unbound potential. Cancellation policy: Full pre-payment at the time of enrollment is required to reserve a space in workshops.Refunds or cancellations are available up to 48 hours prior to date of workshop.